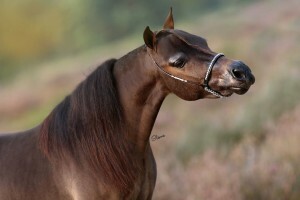 As with the mares, our stallions are 100% American and therefore also registered with the AMHA ( American Miniature Horse Association ) and AMHR ( American Miniature Horse Registry ) . They are NMPRS ( Dutch Mini Horse Studbook Registration ), DNA tested and Parentage Qualified ( PQ). 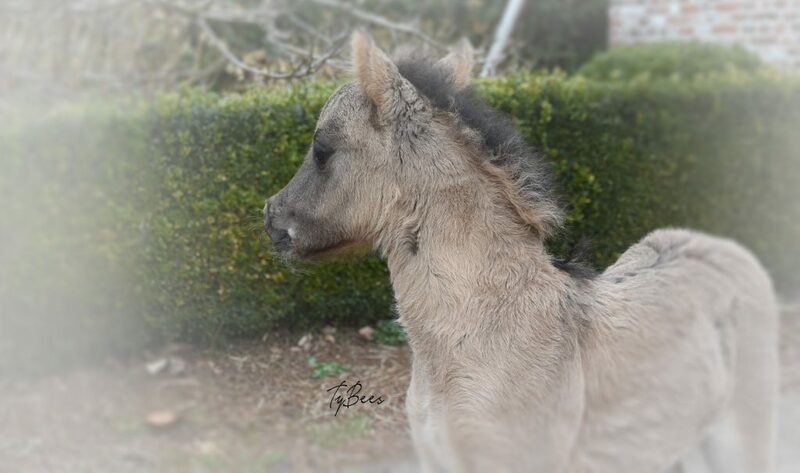 Levi is also BMP registered ( Belgian Miniature Horse Studbook ).